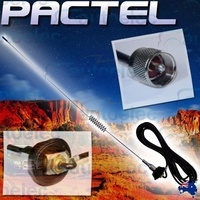 * NOTE : These are now the update version which have tricolor backlit display options but the colors have changed to RED , AMBER and GREEN and NOT the BLUE color as per the pictures . 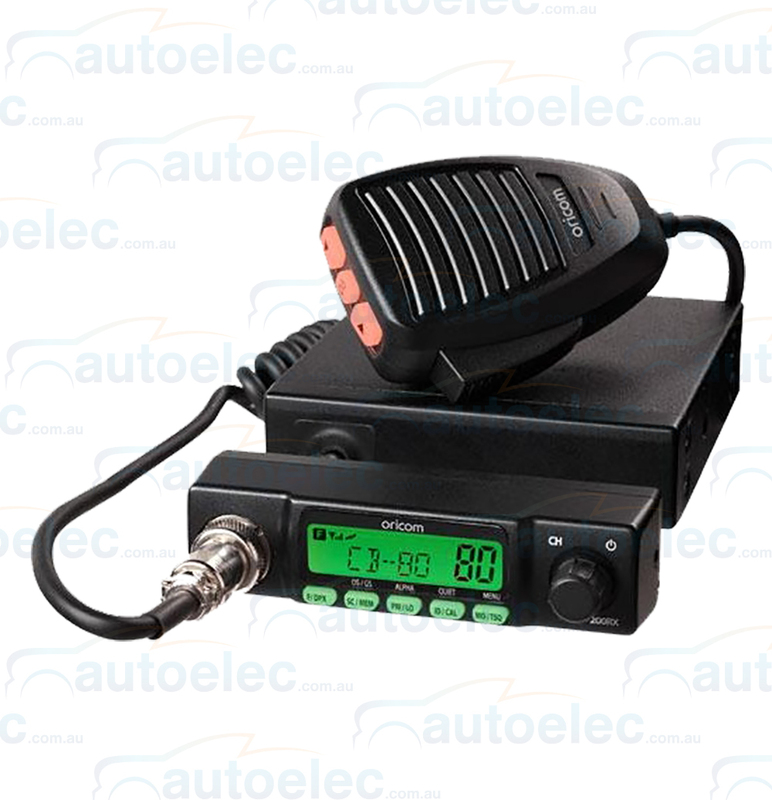 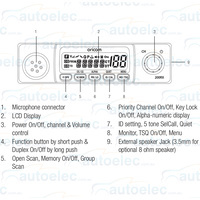 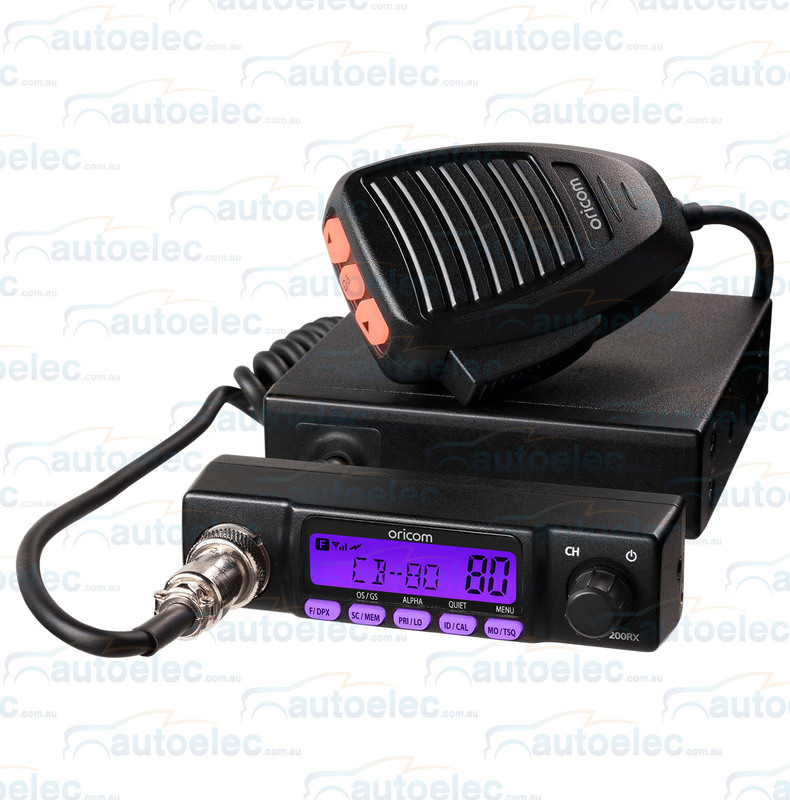 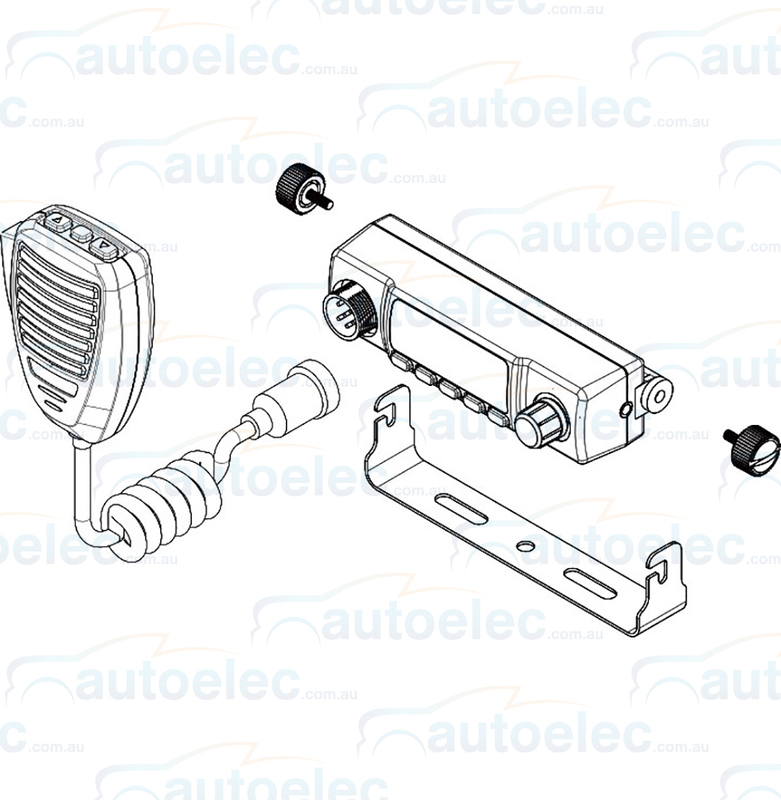 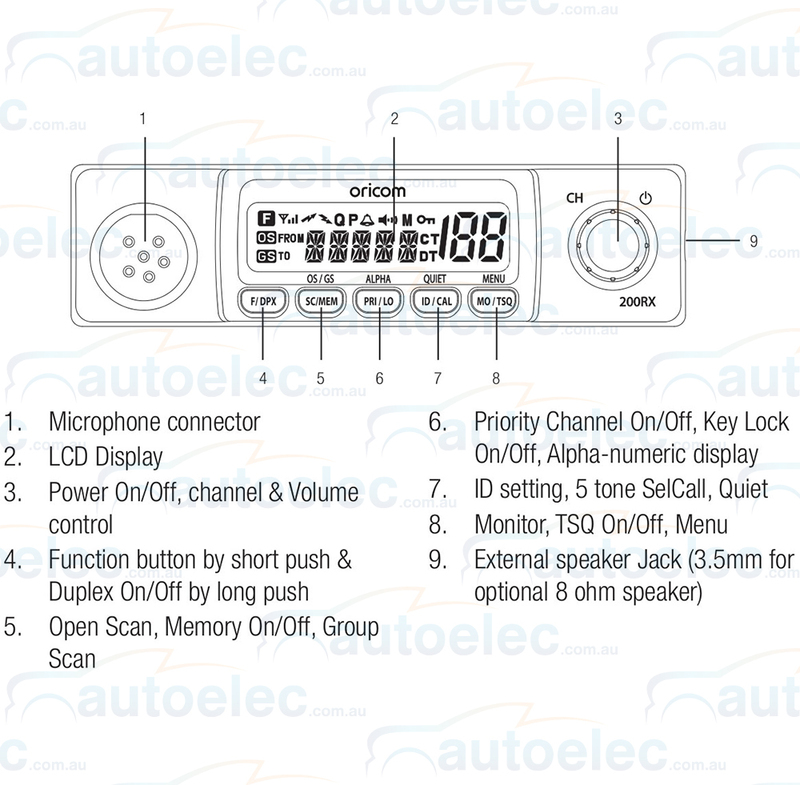 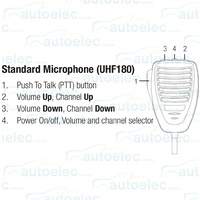 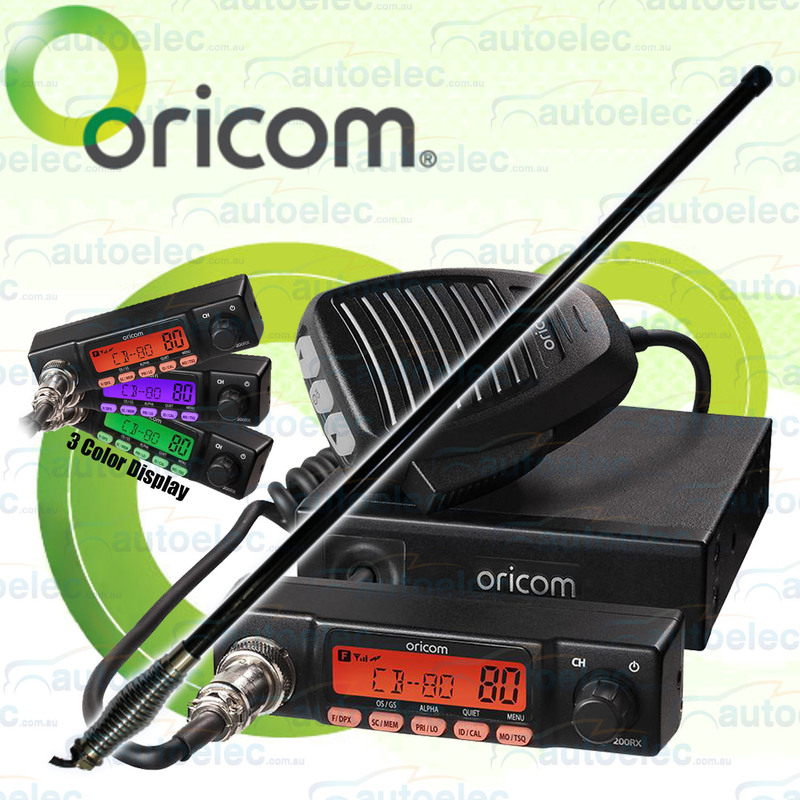 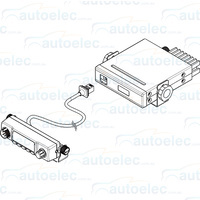 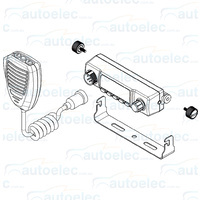 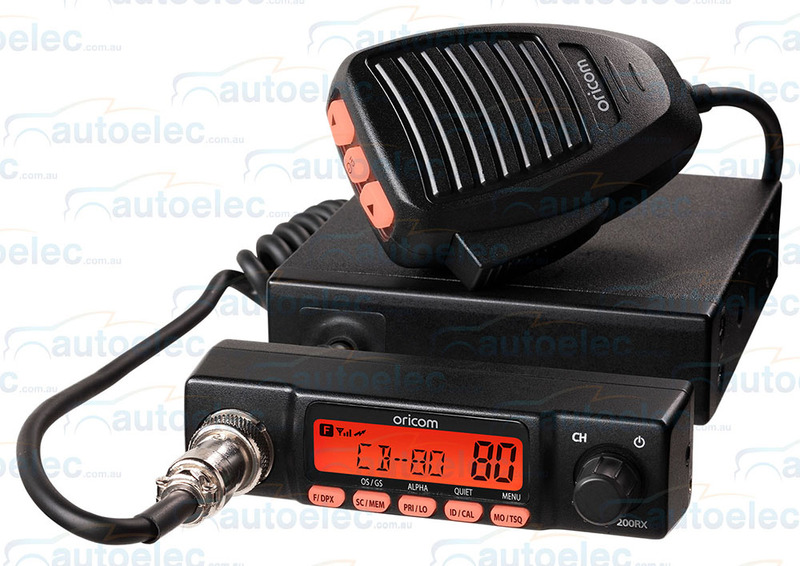 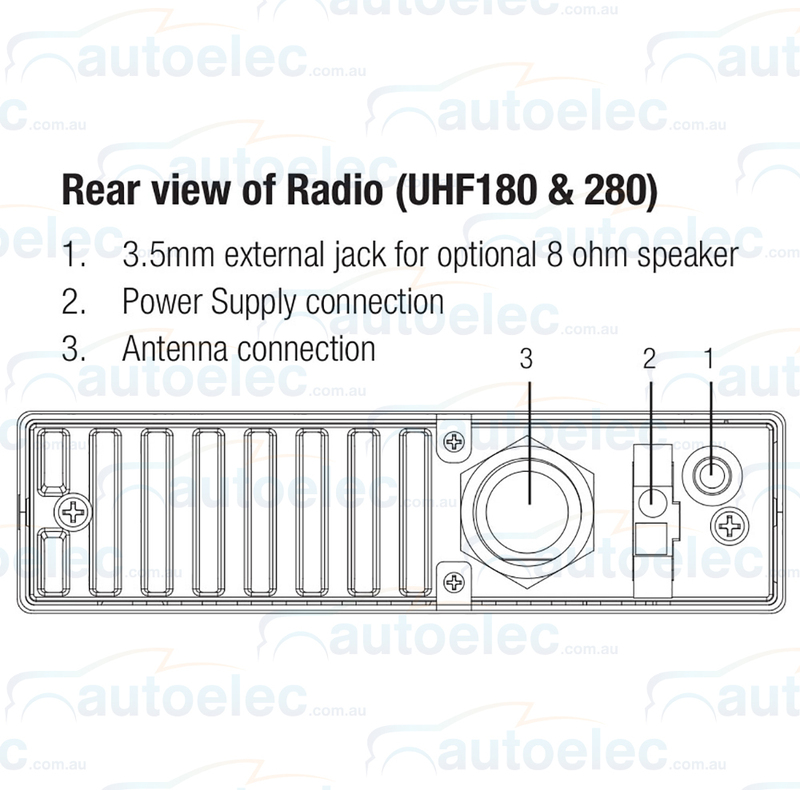 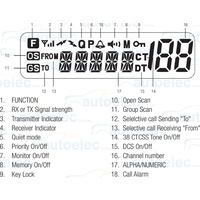 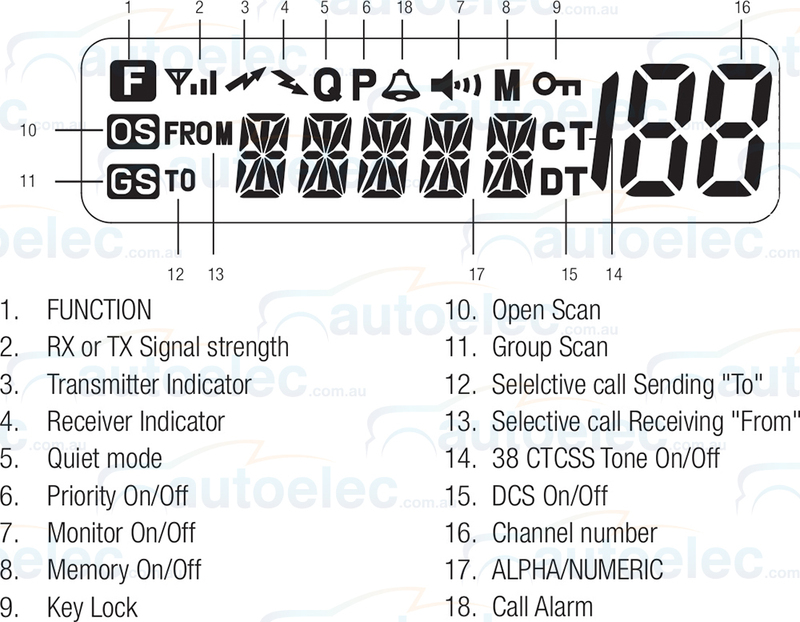 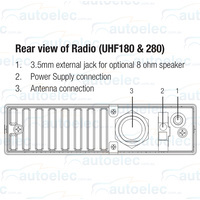 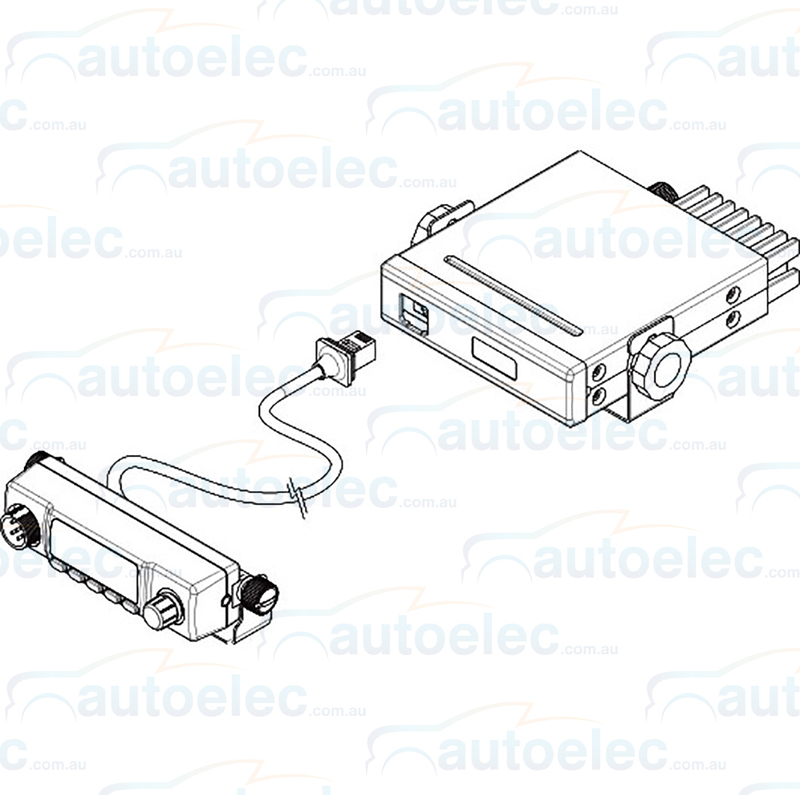 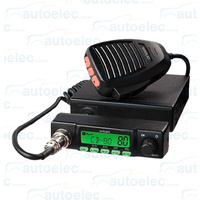 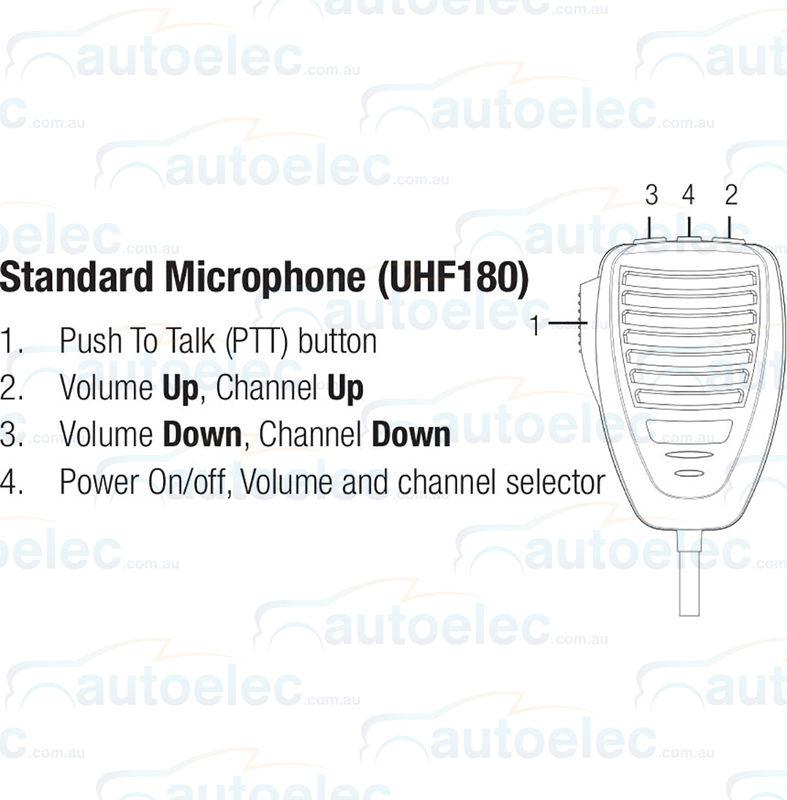 This slimline UHF CB is one of the most robust radios available, with external heat sink this radio will maintain the highest output power over extended periods of use and with the remote head display allows for an aesthetically pleasing, easy installation, especially when space is limited, which is often the case in today’s modern vehicles. 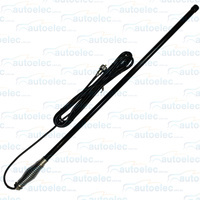 Can be used for bullbar or mudguard mounting ( with a suitable bracket , see our other listings ) the AERPRO CBA2T1 antenna has a FIBREGLASS MAST, Barrel spring , 4.5 m of low loss coaxial cable. 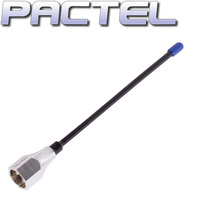 760mm long , 4.5dbi of gain. 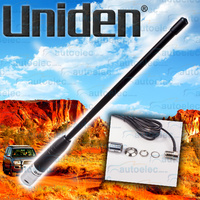 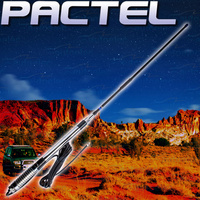 NOTE : It is recommended to use an antenna of fiberglass construction and spring base for bullbar mounting or extensive offroad use.